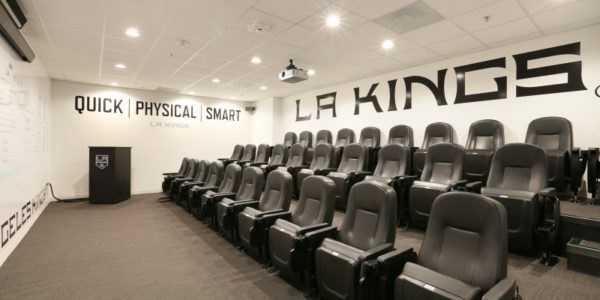 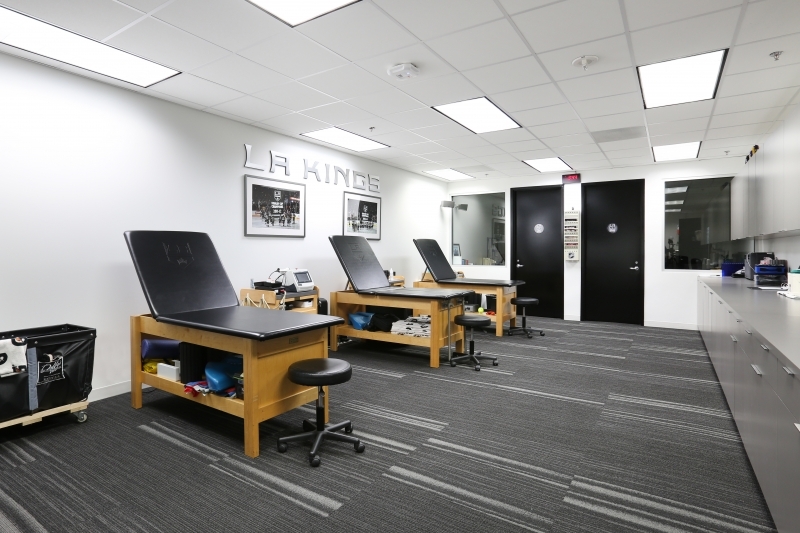 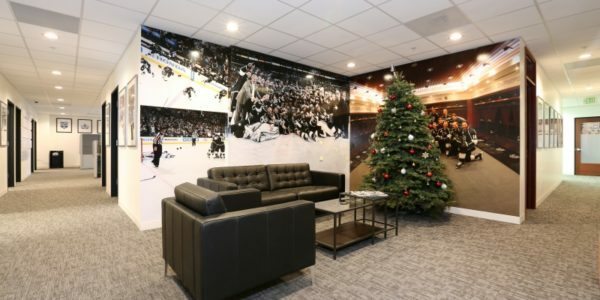 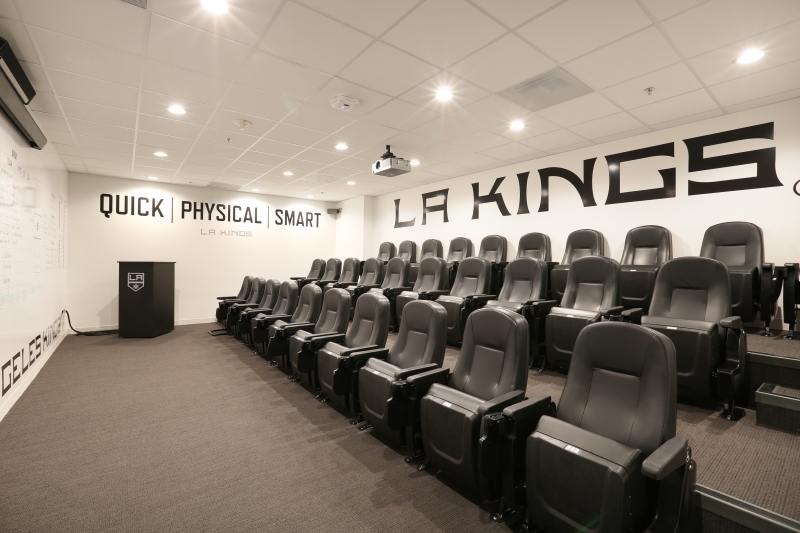 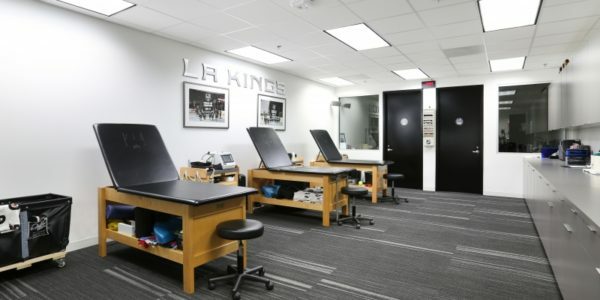 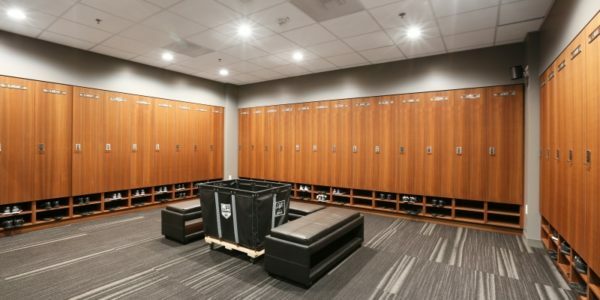 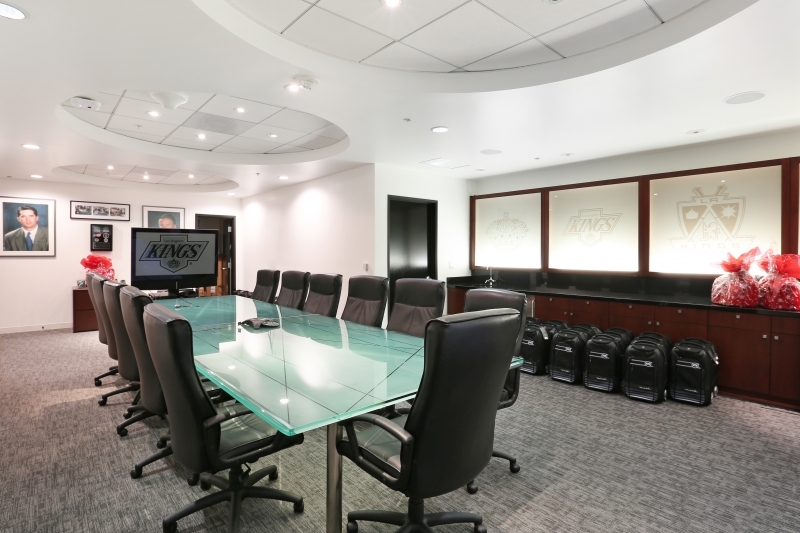 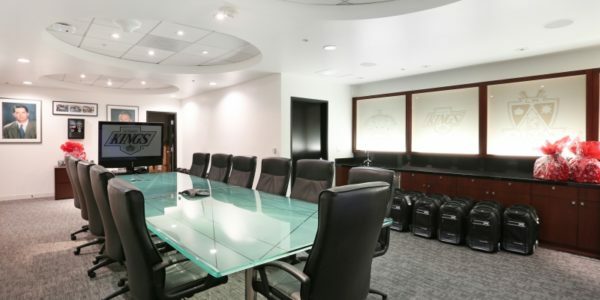 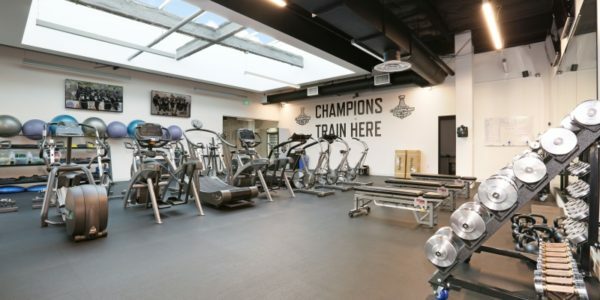 Creative use of flooring to tie in the team colors of “Black, White and Gray” in the remodel of the space and to have all the Kings operations under one roof, from the: corporate offices, team lockers, a new training gym, a media screening room, a physical therapy suite and main lounge. 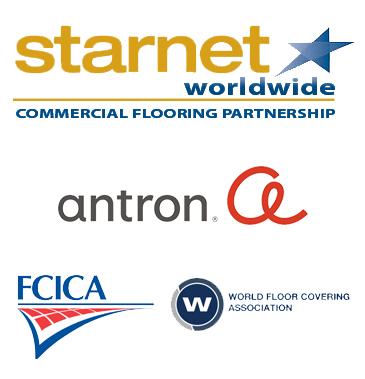 Manage the installation of a multitude of floor covering products, including Bentley carpet, Armstrong Striations VCT, rubber flooring and wood. 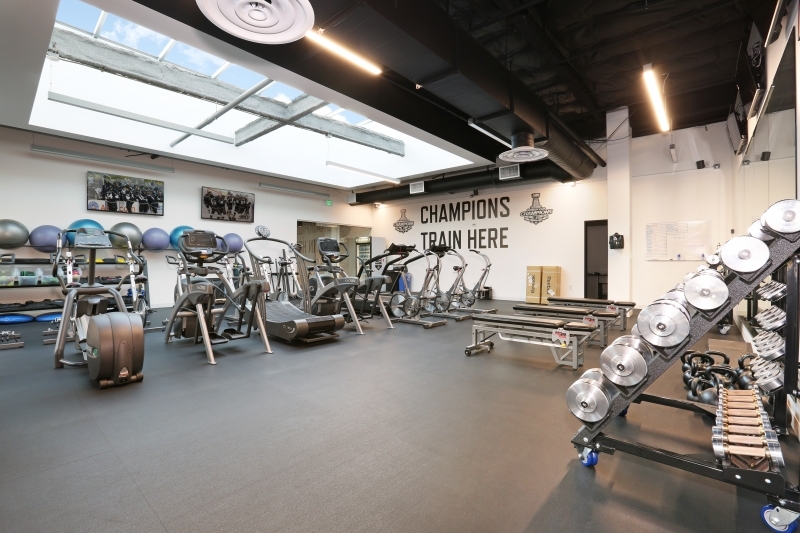 The crown jewel being one of the first open air training gyms in the world. 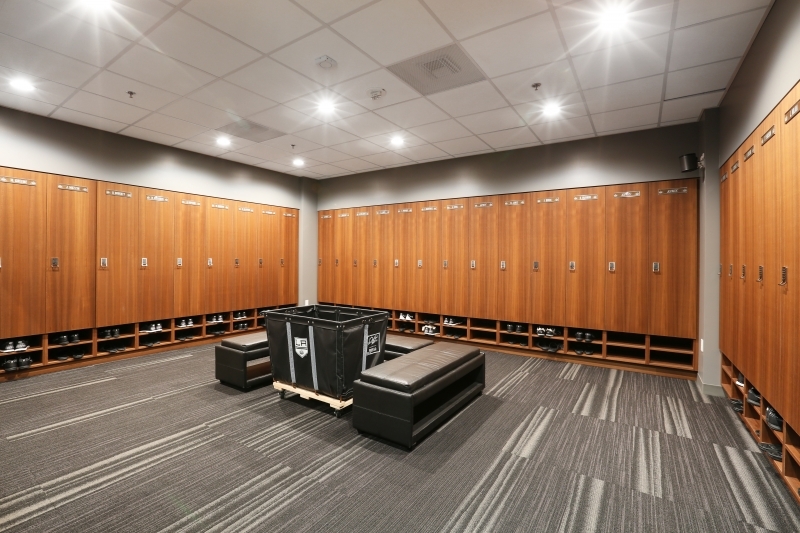 Universal Metro estimated, budgeted, procured, and installed 100 % of the floor coverings on the project.